Want to begin ashtanga yoga? 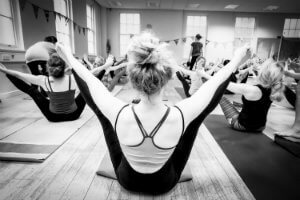 Have practiced yoga before but not sure where to start with ashtanga yoga? Have you practiced in led ashtanga yoga classes and now want to move to self practice? Can’t commit to our 5 day course? We are pleased to introduce our new way of integrating people into our SYL Mysore ashtanga yoga class and bringing the many many benefits of yoga into your life. in a more personal way. We are offering the following great option to begin your yoga practice with us if you have had yoga experience and can’t make our 5 day course. The private classes can be taken on Mondays, Wednesdays and Friday between the hours of 10:00am & 13:00am. The follow up classes can be taken within 1 week of the private class at anytime within the SYL regular morning hours (06:30am – 10:00am). 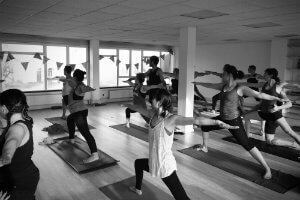 You will work with Scott in the framework of the Mysore class and become used to the environment that the space holds. Will this new word change how you relate to others?